How to sell your films to China? Has the movie taste of Chinese audience changed? Who is who in the China film world? How Chinese distribution works? When talking about the Chinese film market, everyone in Europe has questions and doubts. Considering that China has already surpassed the North America as the largest market in the world with box office exceeding US$7.6 billion a year, it is important for European producers to catch up with understanding this most exciting and still under-explored film world - China. 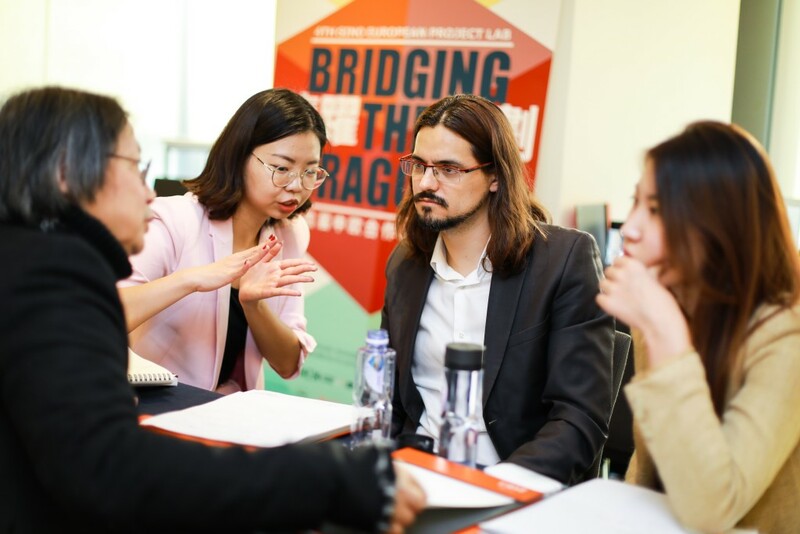 For this reason, Bridging the Dragon together with the European Film Market will host for the fifth consecutive year the Sino-European Production Seminar with the aim to give European producers a thorough understanding of the Chinese film industry. 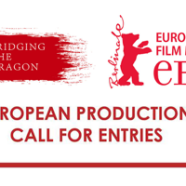 This intensive full-day event will take place on Wednesday, 13 February 2019 at the EFM Producers Hub of the Gropius Bau in Berlin. It will consist of a series of panel discussions in the morning and a practical roundtable workshop in the afternoon. During the workshop, participants will be able to choose one table where a Chinese expert will answer questions and suggest solutions on a topic or a case study. More and more Chinese filmmakers have already turned their attention to the European film industry. But are you updated on what has happened in the Chinese film market in the past few months? Do you understand your Chinese counterparts enough? Do you feel confident about the procedures regarding co-producing with China? All will be revealed during the Seminar.